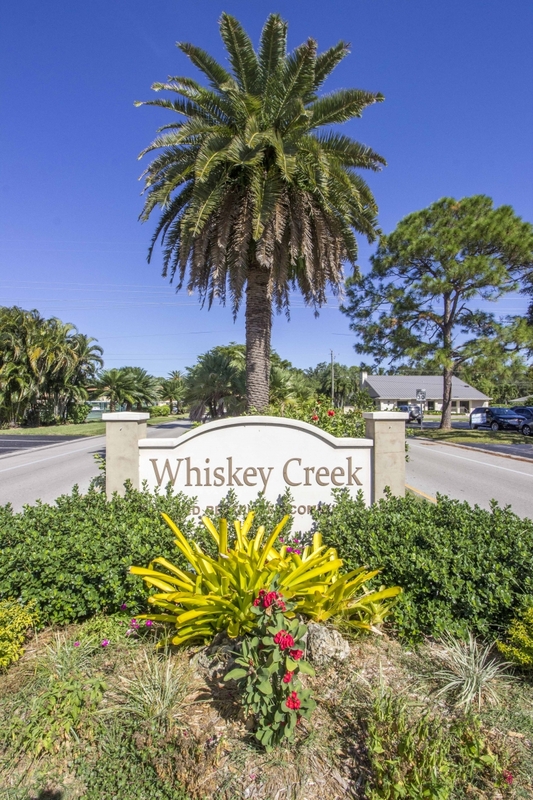 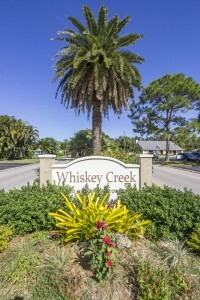 The Crown Jewel of Whiskey Creek! 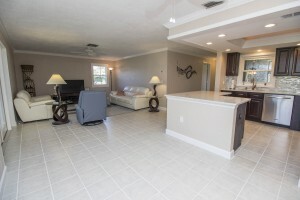 Totally Remodeled, Upgraded, Ready to Move Into! 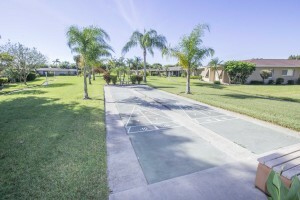 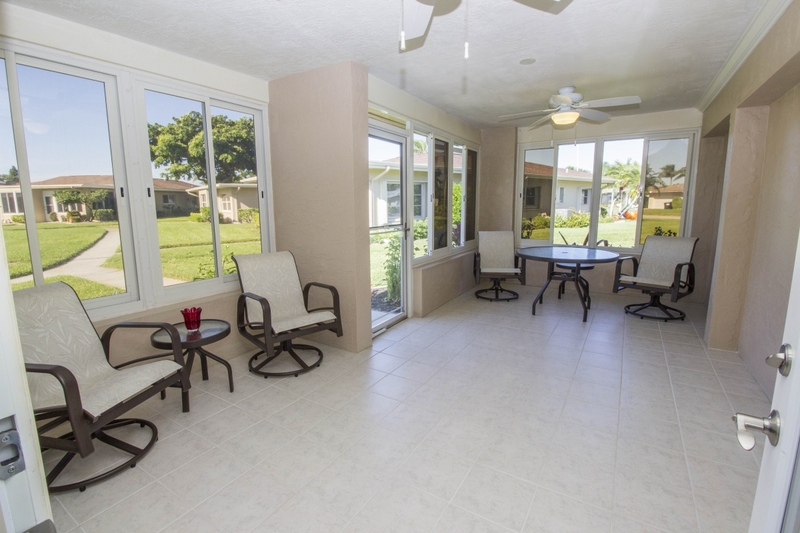 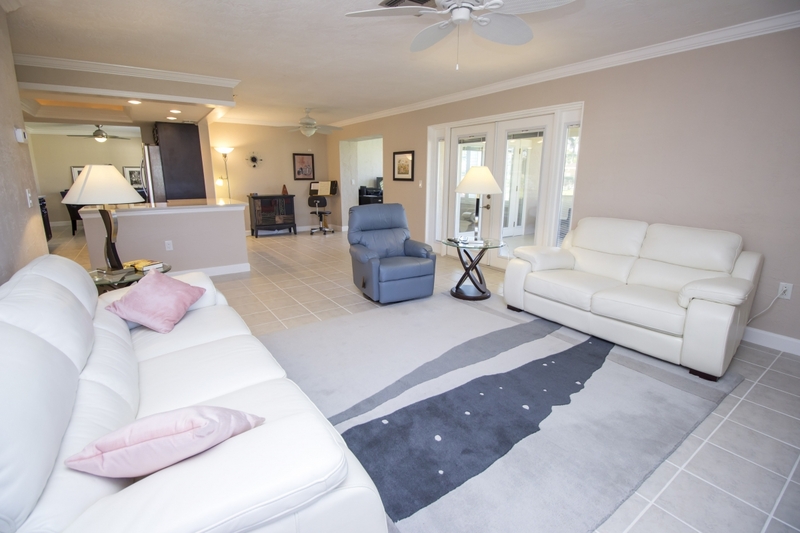 Owner has meticulously maintained this beautiful attached villa and has upgraded the entire unit using only the finest of finishes. 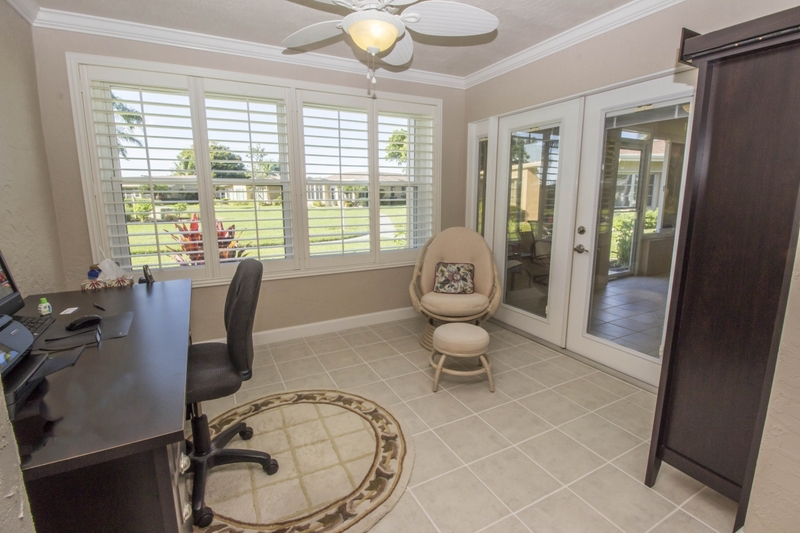 Bright Open Office/Den/Florida Room! 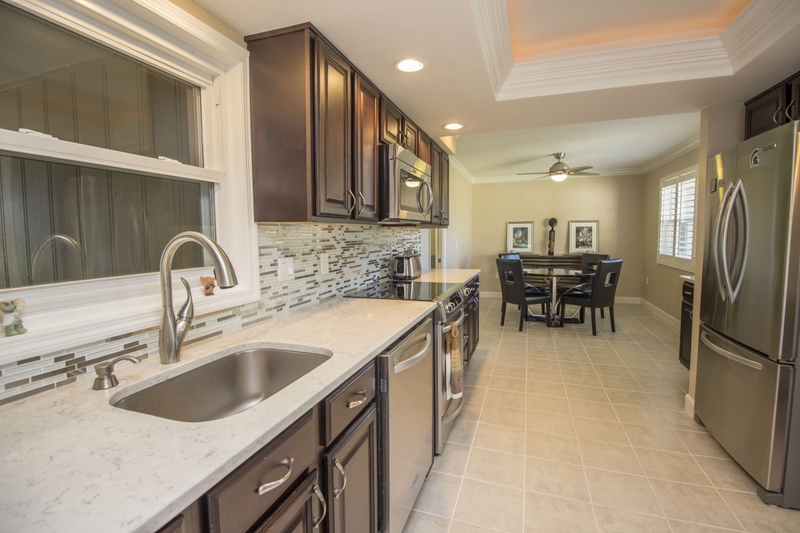 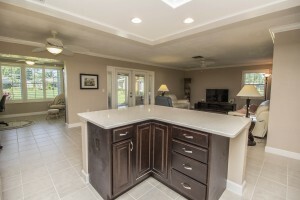 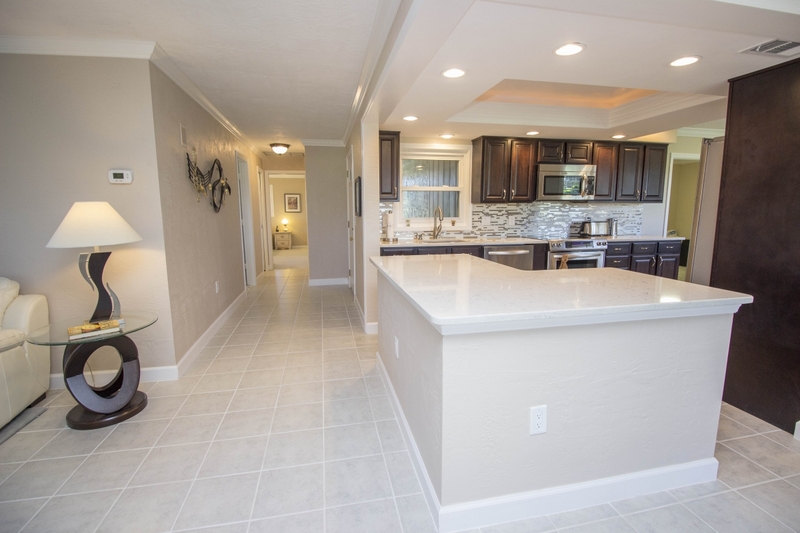 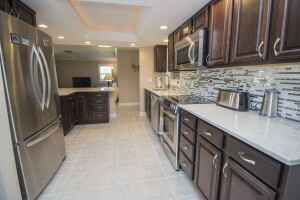 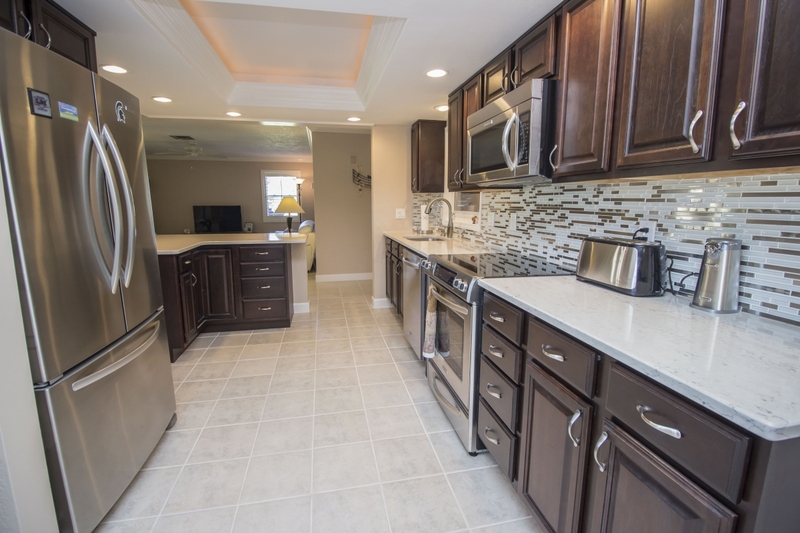 Chef’s Kitchen featuring Stainless Appliances including an oven that has never been used! 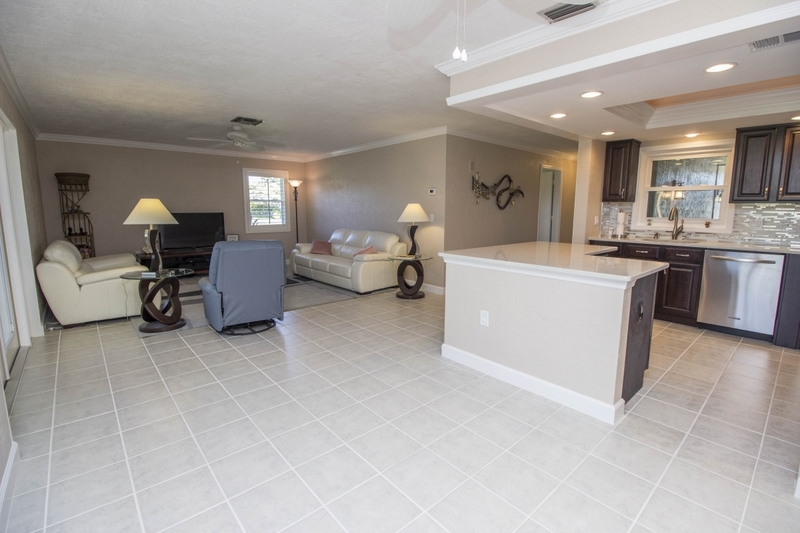 New Tile Floors throughout Living Areas! 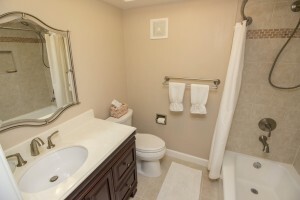 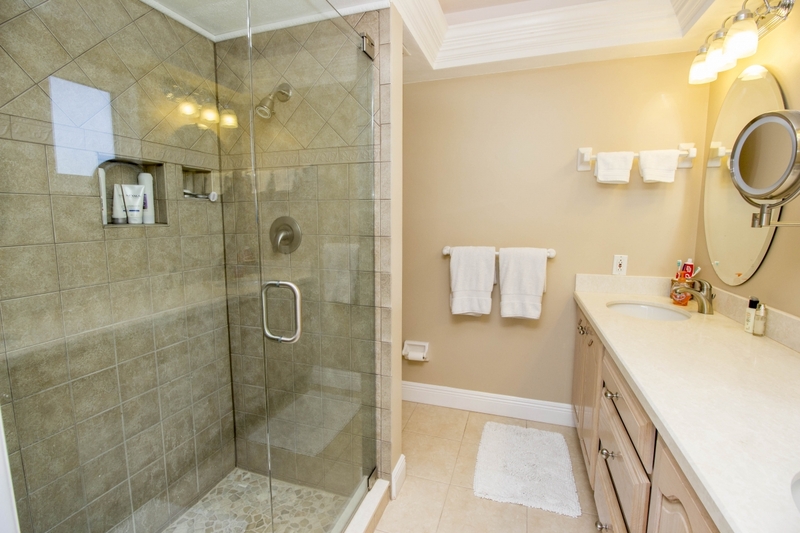 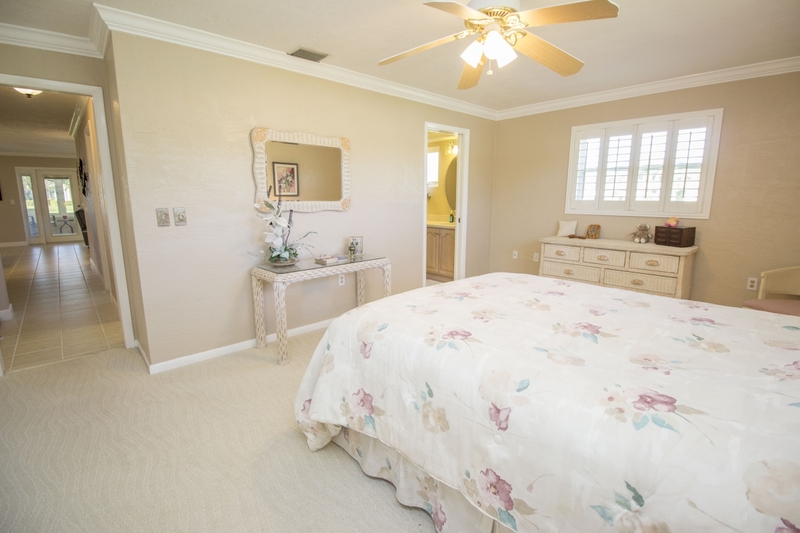 New Master & Guest Bathrooms! 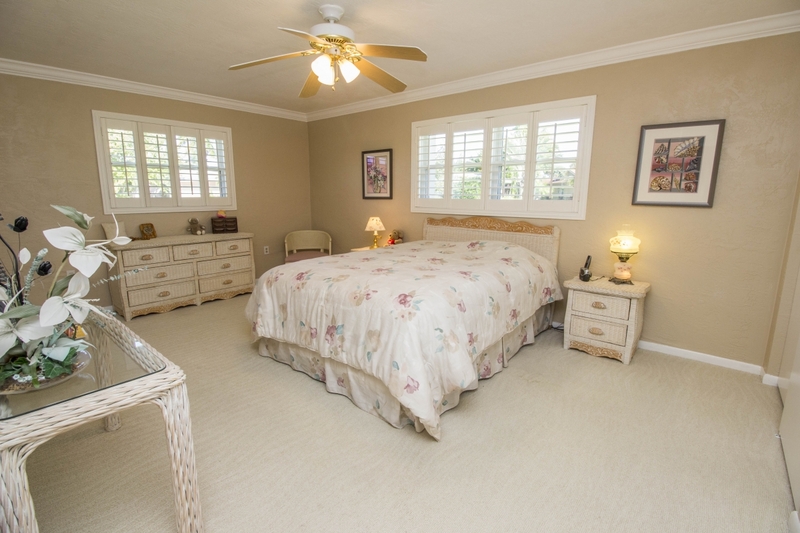 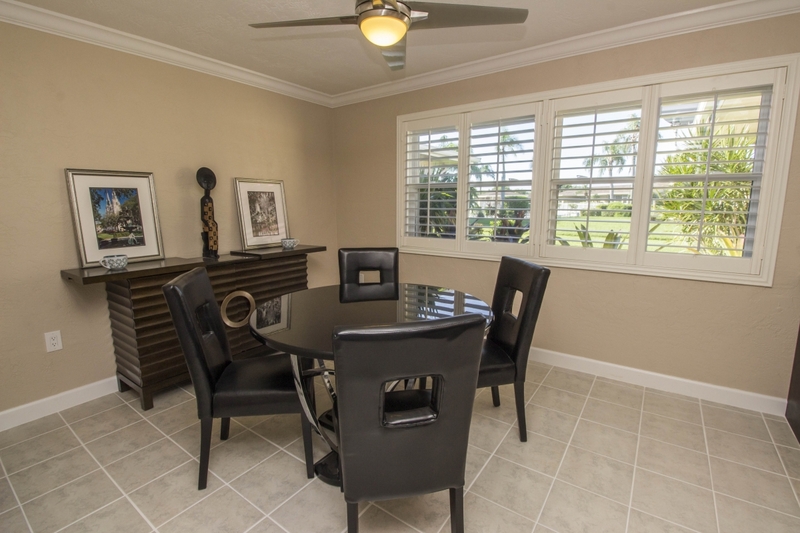 Crown Molding and Plantation Shutters throughout covering New Windows which were replaced 2008! 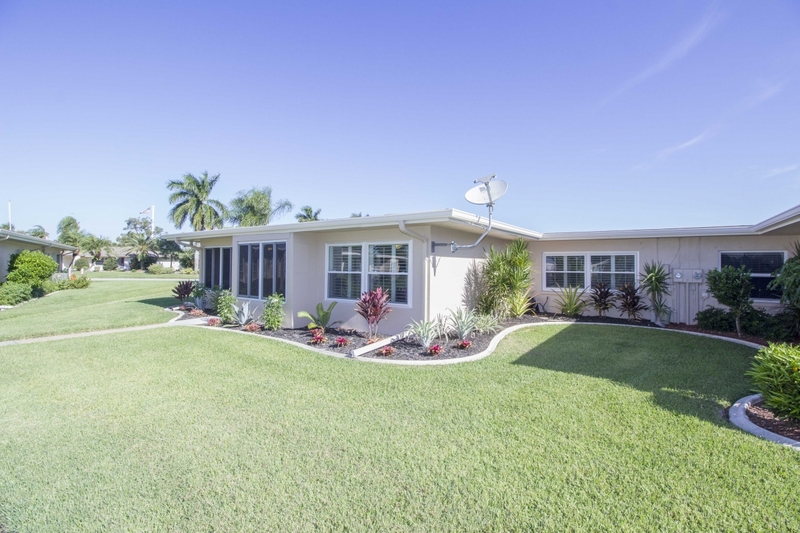 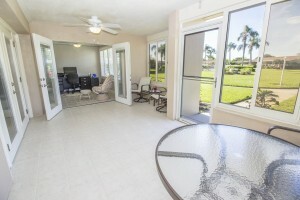 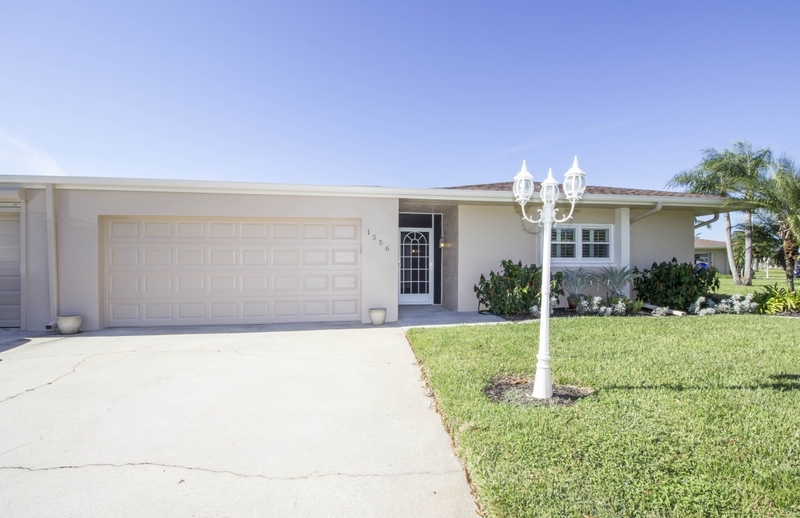 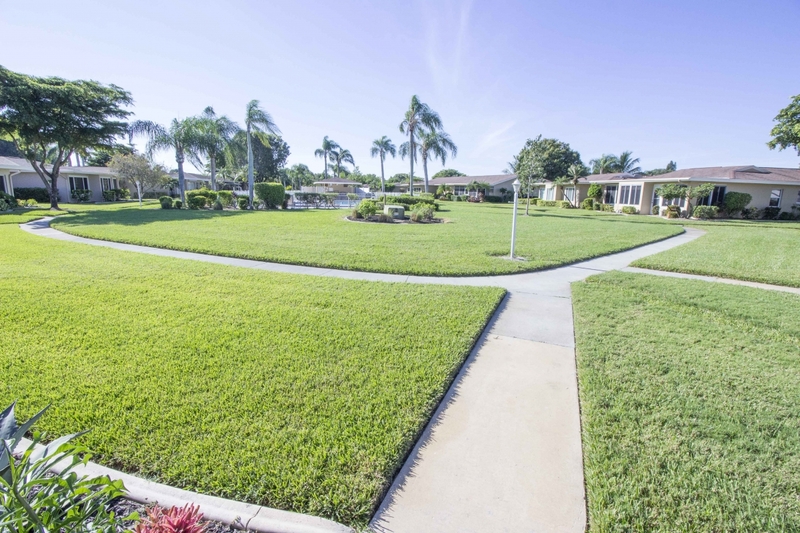 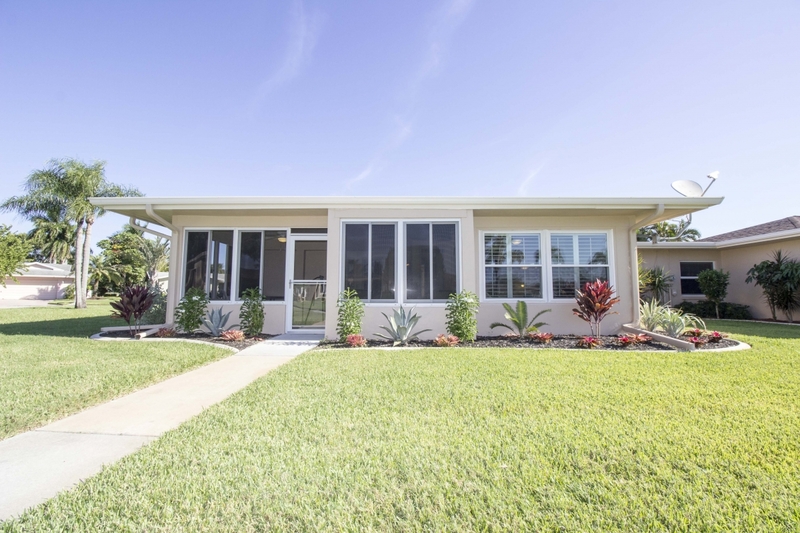 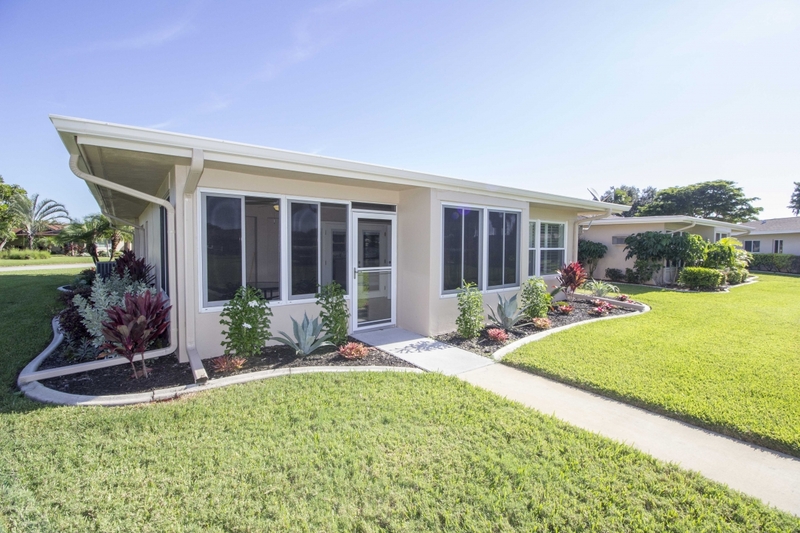 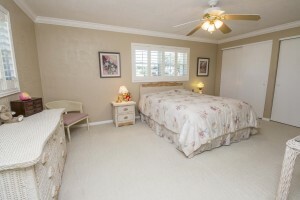 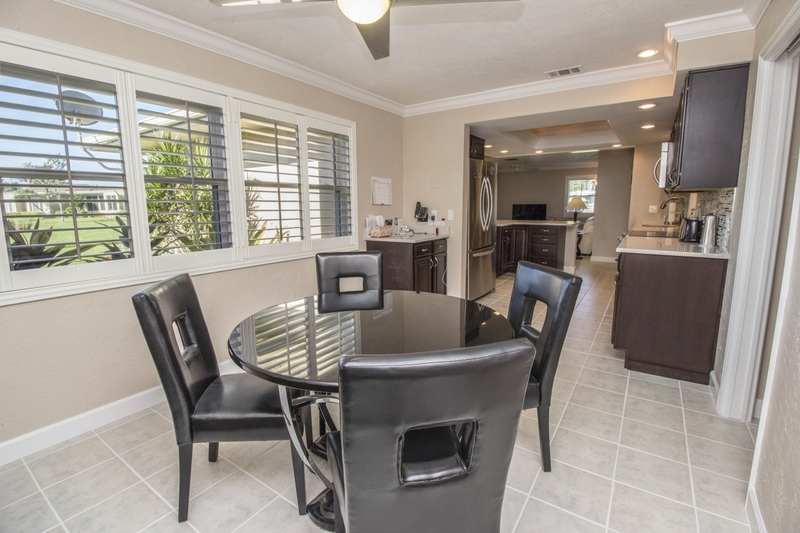 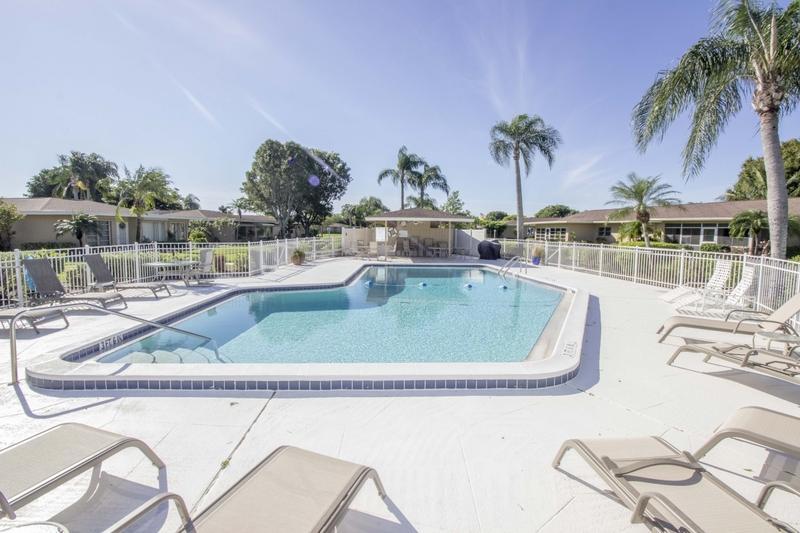 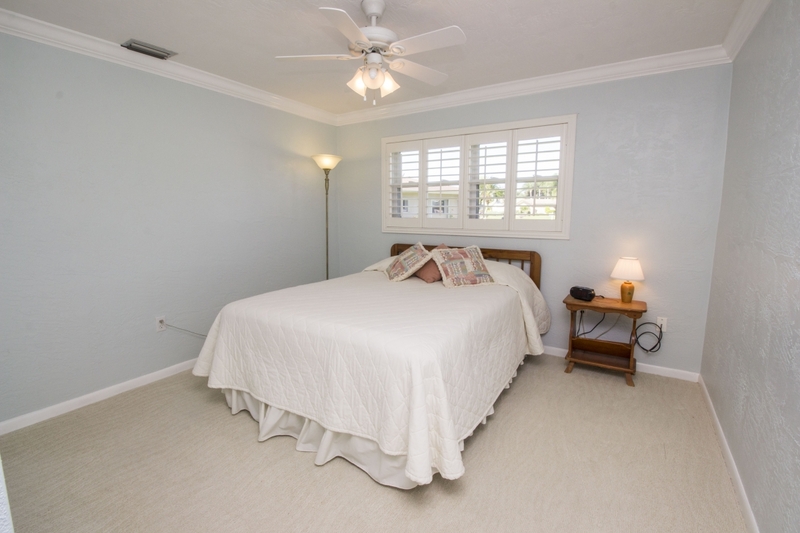 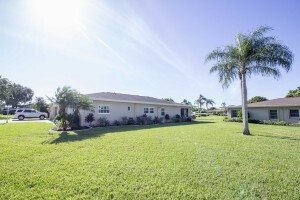 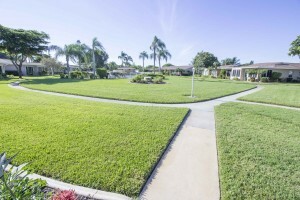 In addition to the interior upgrades other recent improvements include: New Rheem AC (2015), Water Heater (2012), Garage Door Opener with Backup Battery (2012), Washer & Dryer (2012), even new tropical landscaping (2016). 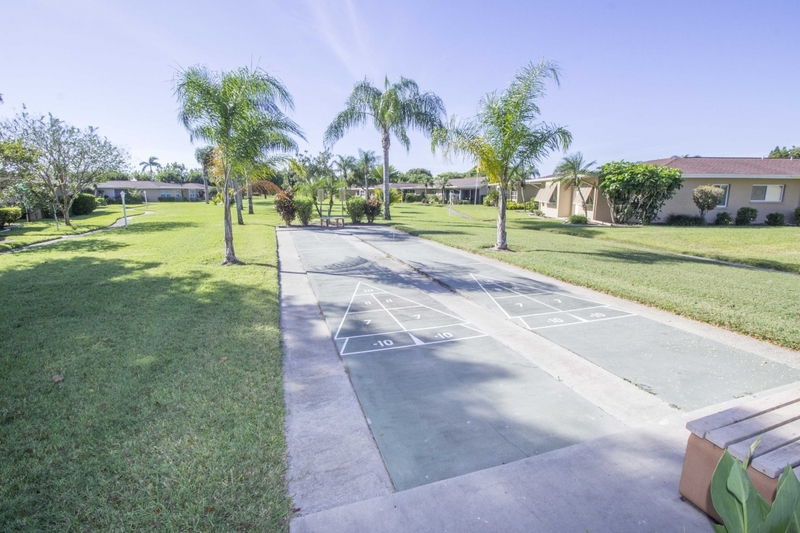 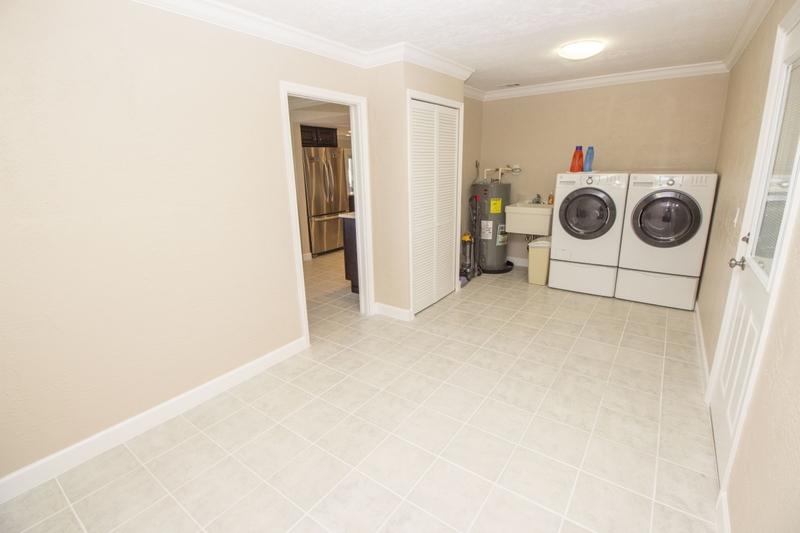 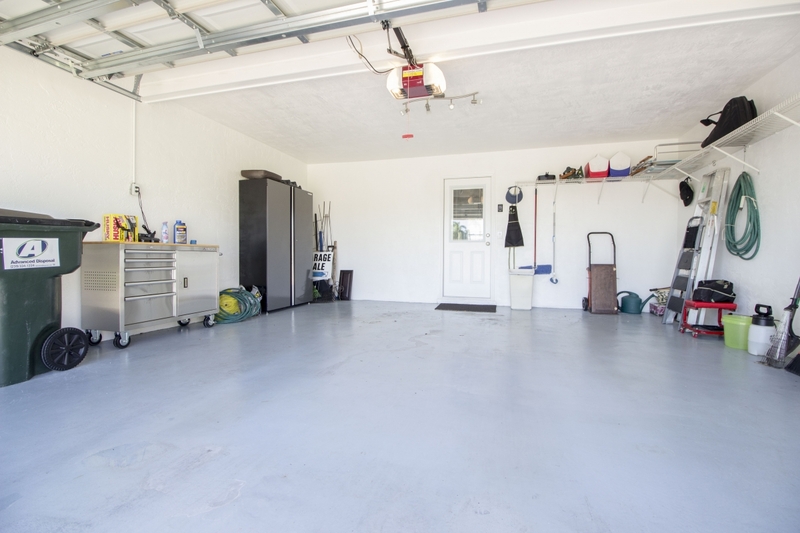 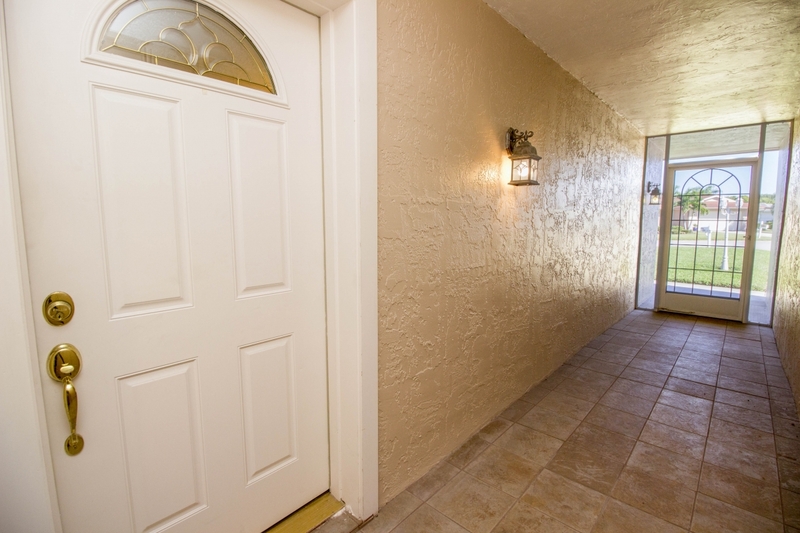 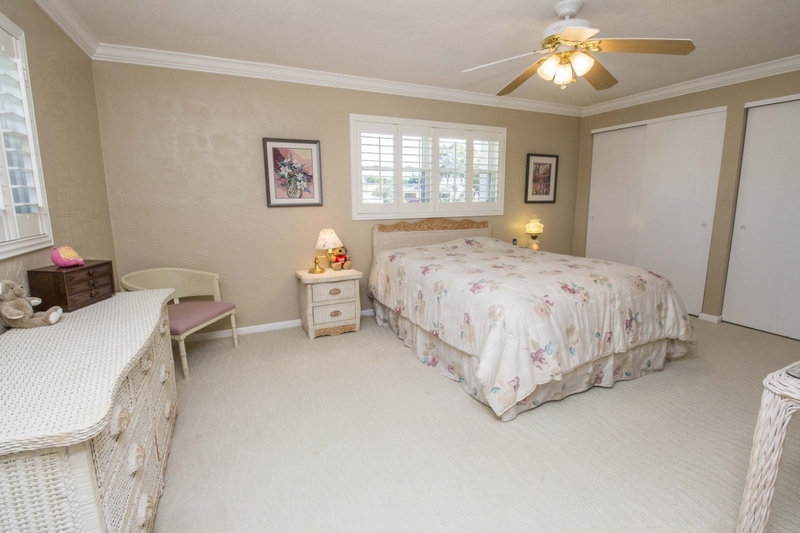 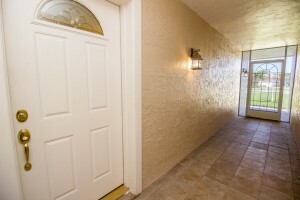 Ample storage throughout and a Huge Laundry Room! Assocation includes Exterior Maintenance and Painting, Roof, and Lawn Care. 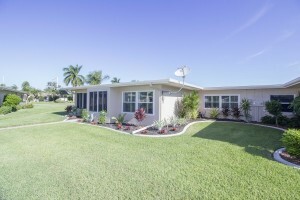 Make your appointment now for this modern masterpiece! 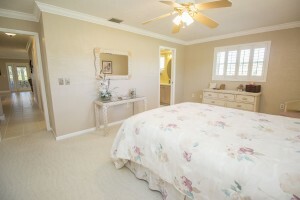 Be sure to check out the Virtual Tour! Agents please review showing instructions.